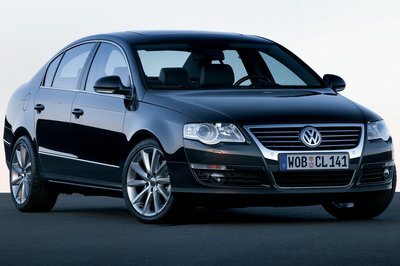 All VW Passat R-Line TDi Saloon car offers are based on Car Leasing, 10k miles per annum with stated number of rentals in advance followed by 47 (4yr ) & 35 rentals (3yr) as appropriate. Business rentals exclude VAT / Personal leasing offer rentals include VAT. All pictures are for illustration purposes only.Other terms and miles available upon request. As standard leasing offer, the VW Passat R-Line TDi Saloon contract hire rates advertised includes delivery to your front door of a brand new vehicle which comes with a 3 Year Warranty. The price includes road fund licence ( road tax ) throughout the contract hire term and the car is collected at contract end. We can add additional maintenance packages to the leasing contract to include all servicing and replacement tyre costs to the contract if required. Other car deal terms and miles also available. 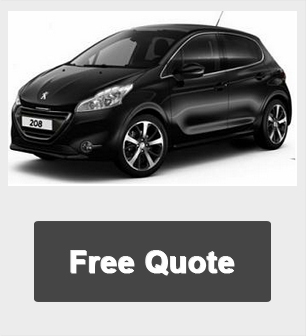 For more information on this cheap special offer leasing please call us on the below number.